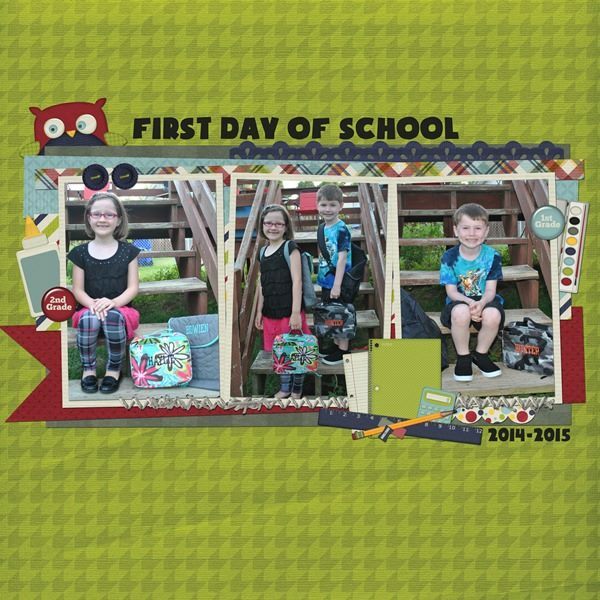 It’s time for the day most kids dread…it’s time to head back to School! Momma’s everywhere are rejoicing! Time to break the bank and go school supply shopping. 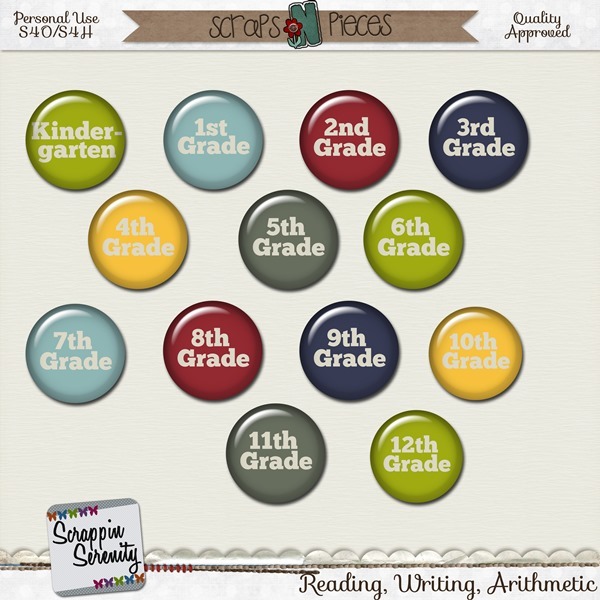 And you can’t have the first day of School without a first day photo, and Reading, Writing, Arithmetic would be the perfect kit to scrap those First Day memories with! 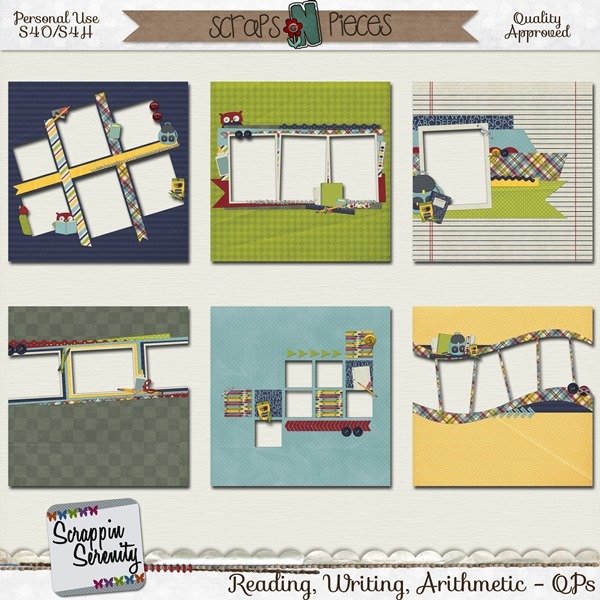 Reading, Writing, Arithmetic is S4H/S4O Friendly too! 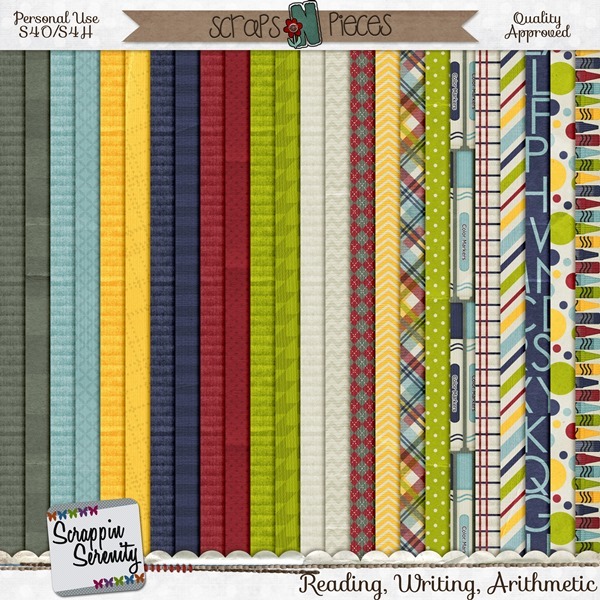 It has a 7 Cardstock Papers, 7 Solidish Papers, 10 Patterned Papers, 73 Elements, & A Full Alpha. 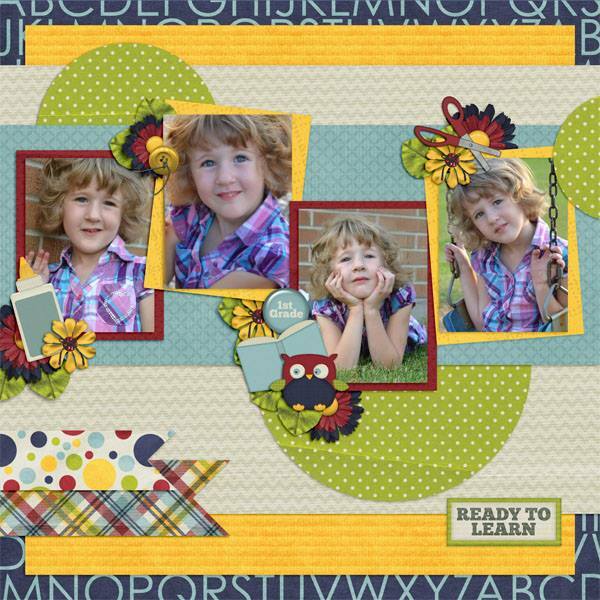 Check out these cute layout by me & my CT! 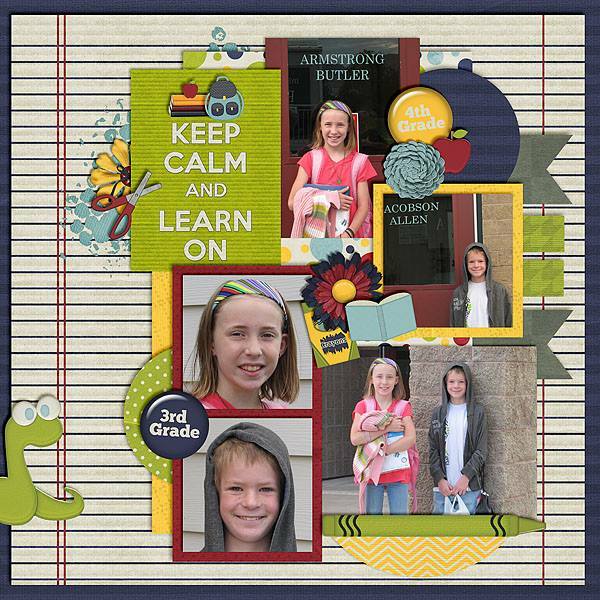 This entry was posted in Freebies, New Release, Scraps N Pieces, Super Saturday on August 15, 2014 by christiedawn.